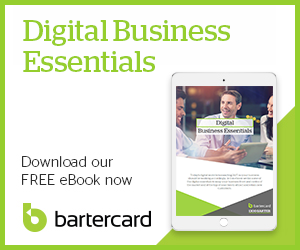 As Bartercard is a membership based network there are many local and national networking events that are designed to provide introductions. Through new contacts barter business is constantly being conducted, and additional new cash referral business is reciprocated as a result of new relationships. Networking with the right people is one of the key factors of being successful in business. But it seems as though it's one of those skills which you're just expected to know. This is where we can help. We've created this free resource to help you re-think your approach to networking so you can grow your business.